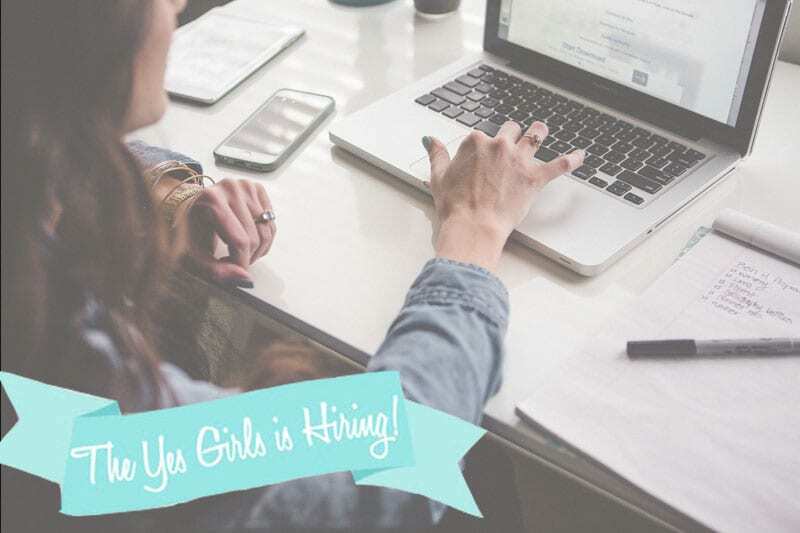 The Yes Girls is Hiring: Join Our Team! We are currently looking for a Sales and Romance Consultant in Orange County, CA to join our passionate team of event planners who specialize in creating marriage proposals, anniversaries, and romantic events. Would you or someone you know be interested in joining our team? Read on below for the details! Describe yourself as driven, self-motivated, and outgoing? Does the idea of making sales and achieving goals excite you? The Yes Girls is seeking someone with a passion for sales who is very personable and is a natural go-getter. This is a commission based position with a guaranteed base pay. This is a contracted position in order to give you flexibility to work remote. While there will be some in-office meetings required for training, this position will be a remote job. The right applicant is friendly, confident on the phone, feels comfortable addressing questions with thoughtful answers, and can put a nervous potential client at ease. If this sounds like you, please email info@theyesgirls.com with “Sales Position” in the subject line and please include your resume, references, and blog / events portfolio (if you have one). We will be looking for examples of creativity and personalized touches. Looking forward to hearing from you!